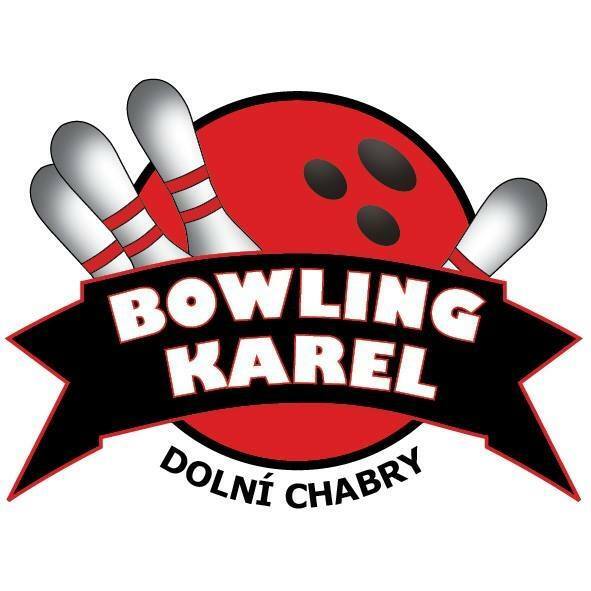 DEXTER KEEGAN KOŽENÉ pánské | StrikeShop.cz - Bowlingový obchod - máme vše pro bowlingové hráče a bowlingová centra. Dexter taking both comfort and performance to new levels. This stylish, performance based men’s bowling shoe features Strobal construction, non marking rubber sole with micro Aero Grips traction on push off shoe, flexible light weight construction and a low profile for greater stability, feel and power. It’s the complete shoe for the complete bowler.